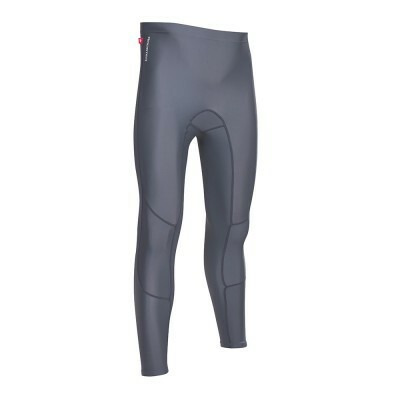 Spandex Lycra rash leggings with improved panel layout and construction to give you the ultimate fit for improved comfort. 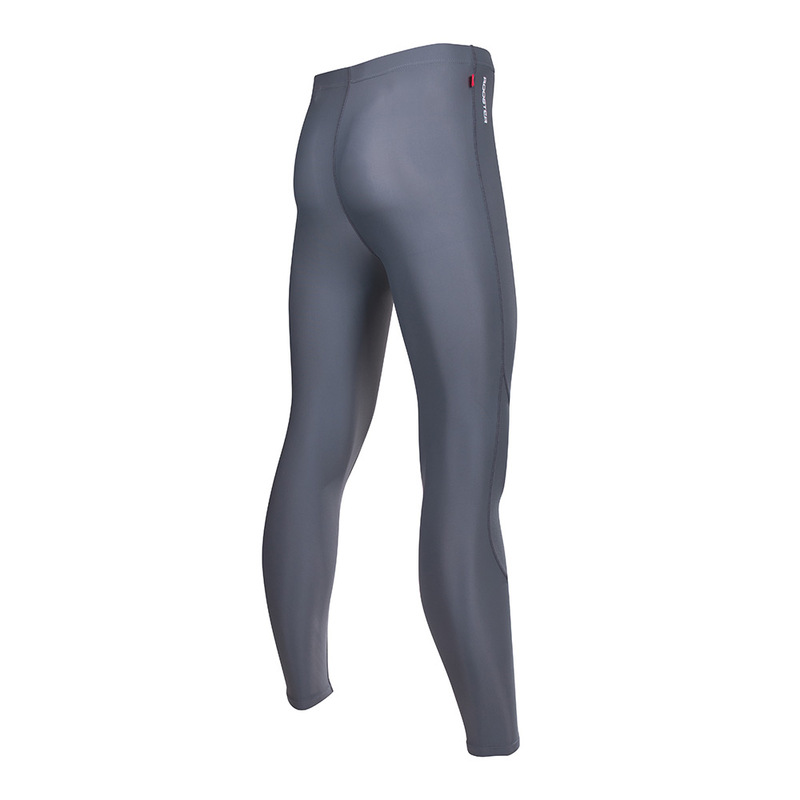 Now in heavier duty 4 way stretch fabric for added protection and durability. The perfect layer to wear under your neoprene layers or on their own as a protective rash guard. 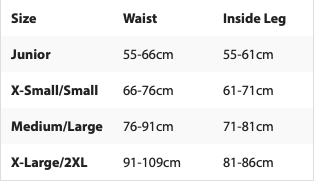 Please note that these garments have a good amount of stretch and a single size spans several sizes depending on how you would like it to fit.